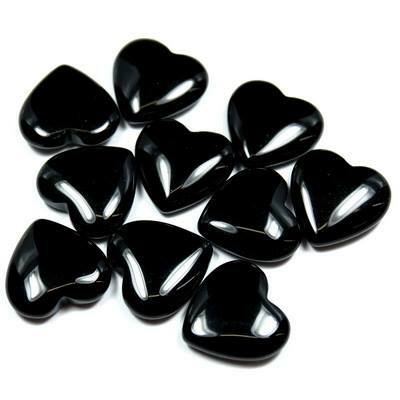 Although not usually a crystal that children are drawn to, Black Onyx can be very useful in healing them. It can help kids to focus and concentrate when they are finding it difficult to stay on track. Young children will also find that Black Onyx can be helpful when they are still working on their balance.